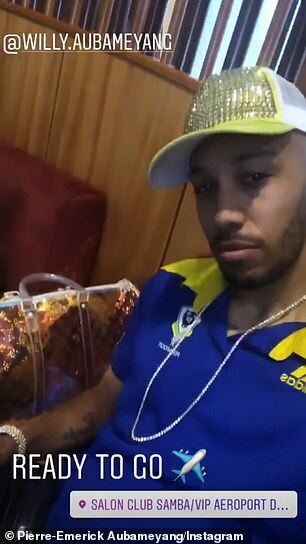 Pierre-Emerick Aubameyang has showed his true colours while away on international duty after the Arsenal forward dedicated his latest haircut to the Gabon flag. 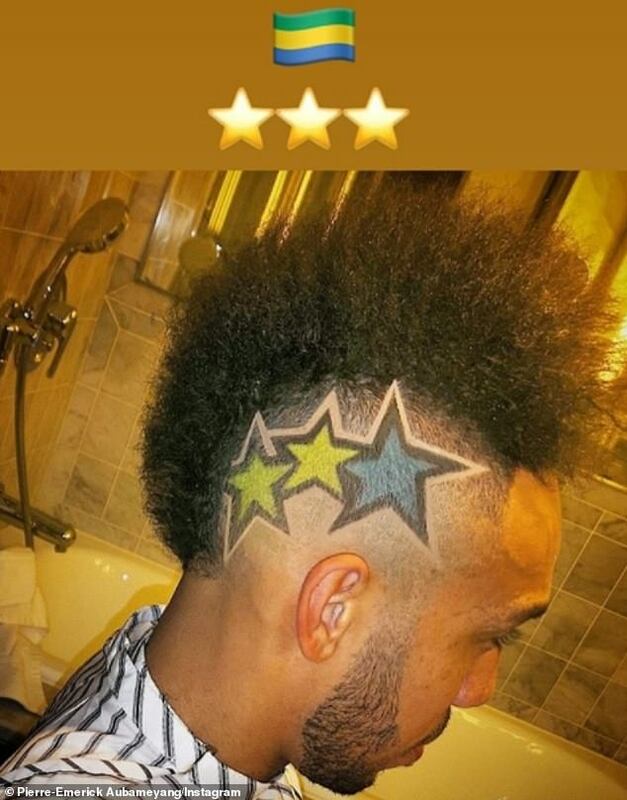 The 29-year-old had a green, yellow, and blue star dyed onto the side of his head to pay tribute to his country. Aubameyang is currently away on international duty as he and his Gabon team-mates gear up for their decisive AFCON qualifier with Burundi on Saturday. The striker also enjoyed some downtime with his brother Willy ahead of the huge clash in Bujumbura. A win for Gabon will see them reach this year’s finals in Egypt while Burundi only need a draw to see them qualify for their first ever Nations Cup finals. Aubameyang will be hoping to pull off some heroics at the weekend after he received a hero’s welcome after he touched down in the city of Libreville on Wednesday night. Hundreds of supporters turned up to greet Aubameyang with chants and cheers as Willy captured the incredible reception on Instagram. 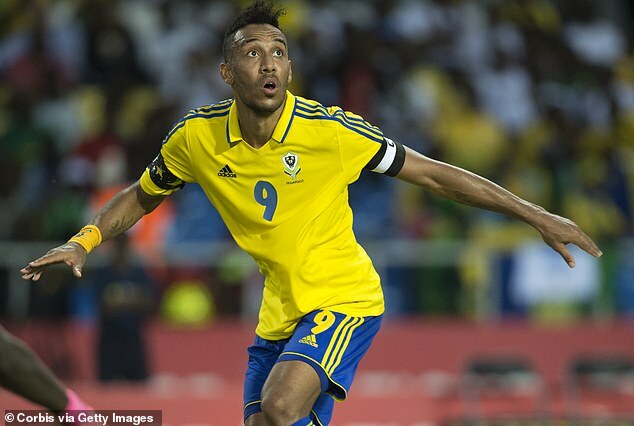 Aubameyang was absent for Gabon’s last two games – a 1-0 win over South Sudan and a 1-0 defeat by Mali – despite having been named in both squads. No official reason was given for him missing the clash with South Sudan, although some reports suggested he was unhappy with the plane Gabon had chartered for the journey. 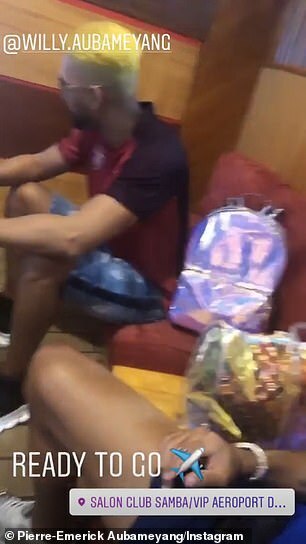 Aubameyang then missed the match with Mali amid claims that he was set to retire from international duty at the age of 29. However, manager Daniel Cousin dismissed those fears last week, telling the Gabonese News Agency: ‘Pierre is indeed summoned.